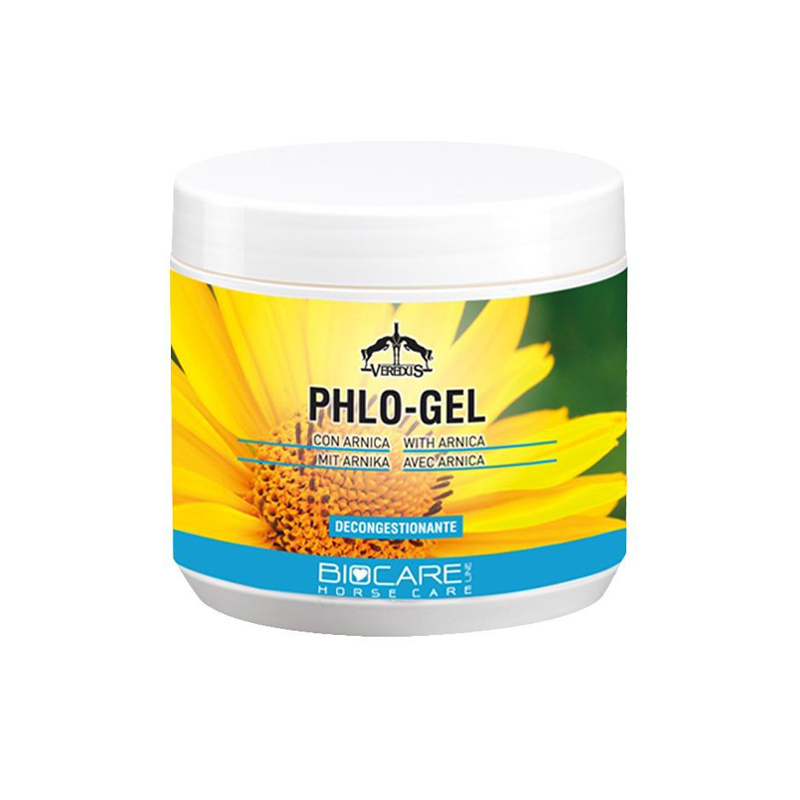 Gel with arnica. Assists in the relief of muscle and tendon inflammation. Tones and relaxes, promoting muscle and tendon recovery. It’s ideal for massaging before competitions, especially during cold periods.